One of the most anticipated hotel openings of the year is almost here as reservations open for Hayman Island by InterContinental. Slotted to open on 1 July, the 166-room luxury resort has undergone a multi-million dollar refurbishment as part of its rebrand under InterContinental which kicked off in July last year. 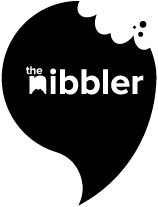 The refurbishment includes new restaurants and bars alongside a range of new bespoke experiences such as a new spa and meetings and events spaces. Situated on a 400-hectare private island in the Whitsundays, the resort offers guests all the perks of private island life, from secluded beach coves and jet ski adventures to seaplane rides boasting views of the Great Barrier Reef. 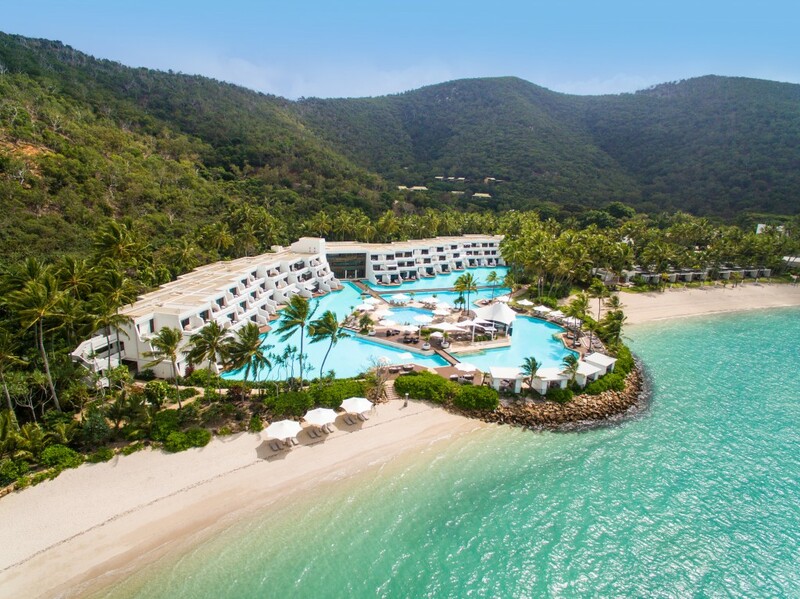 “Opening our unique paradise in the Whitsundays to the world under InterContinental’s trusted brand is a true privilege,” said Mark Eletr, resort manager for the property. “Hayman Island continues to capture the hearts of domestic and international travellers and we are thrilled to announce that on 1 July our doors will open and a new chapter of immersive luxury awaits”. 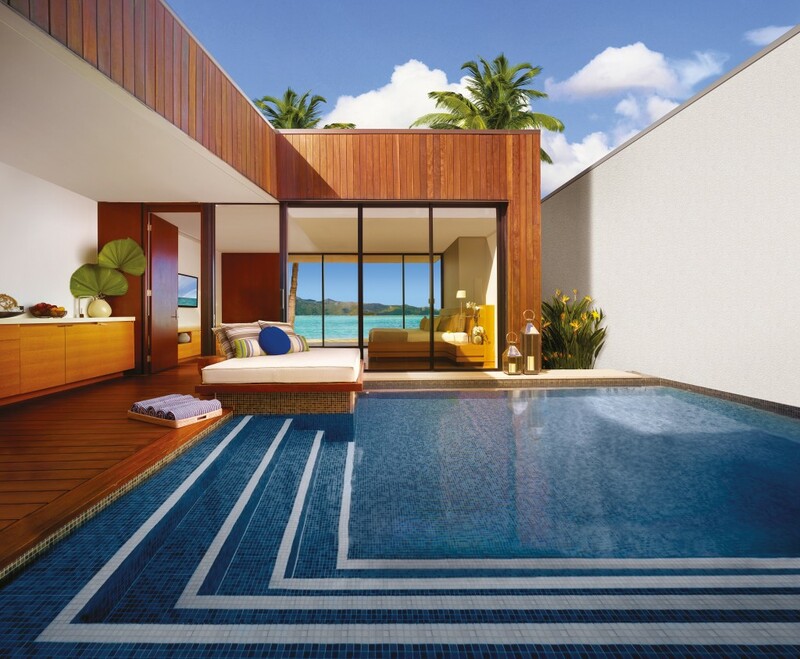 Plus a new collection of luxury private residences will be available to rent for those who want to experience a more private piece of paradise on Hayman Island. Perched on the hilltops of the island overlooking its iconic bay and properties, whilst being fully private, will also have full access to all the resort has to offer, ensuring each guest is fully immersed into island life. 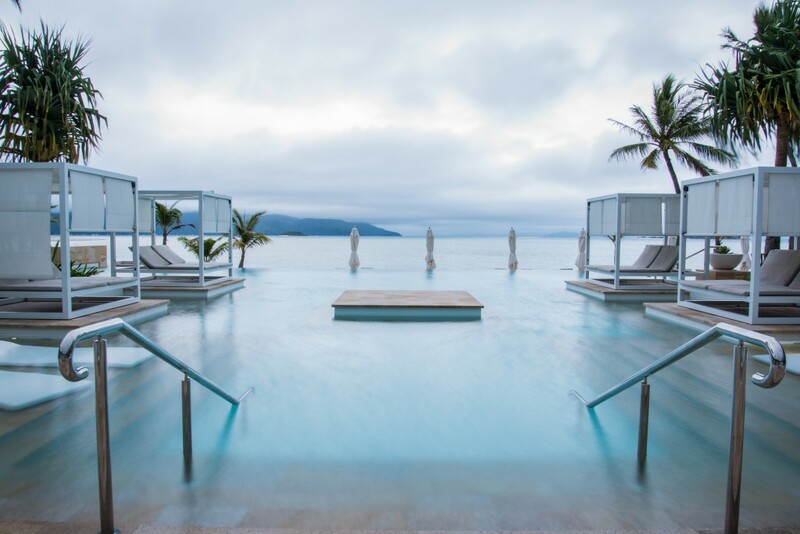 Located on the northernmost point in the Whitsunday Islands, Hayman Island by InterContinental is accessible via either luxury vessel, helicopter or seaplane. The Langham hotels group has its eyes set on Australia, although we’re not suggesting they watch us from a boat on the coast. One&Only is dropping its Hayman Island resort like a hot potato, although we just added that last bit for dramatic effect.